Keeping people safe, protecting property and managing your resources during severe weather aren’t easy tasks to complete. We monitor thousands of severe weather systems every day, so we know how quickly they can form, change and compromise an organization’s operations. The challenge is in part what inspired the next generation of weather visualization tools: Sferic Maps. 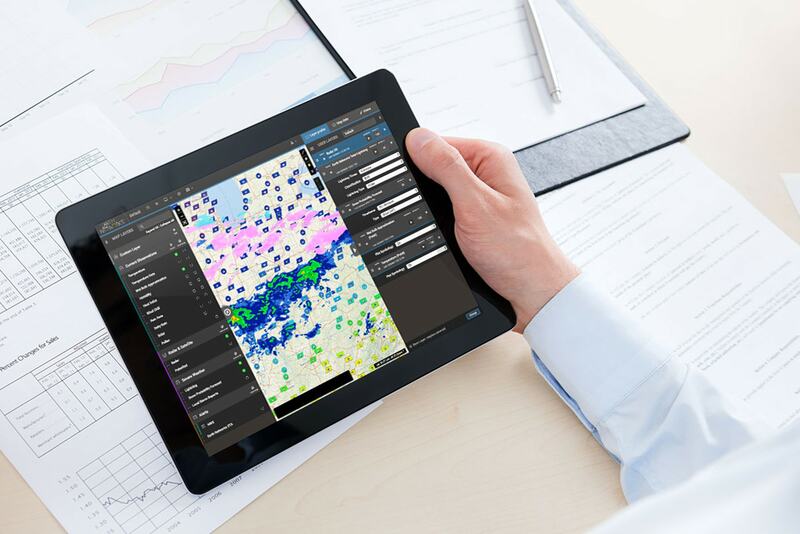 Sferic Maps is the industry’s most comprehensive weather visualization and collaboration tool. 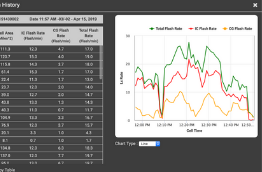 This is because its power lies in both its data and its intuitive interface. 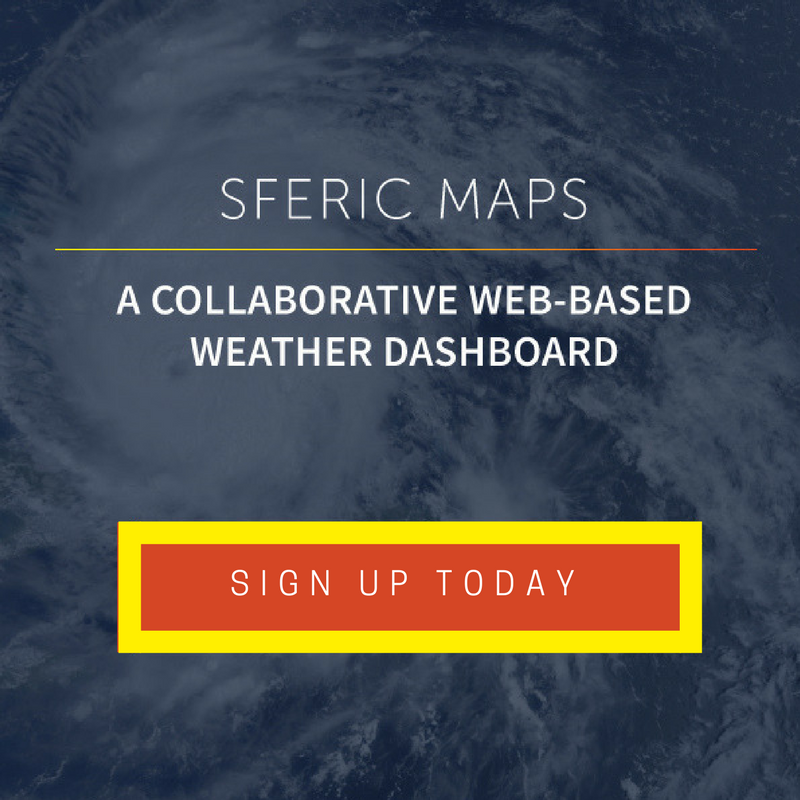 Powered by the world’s largest weather network and the world’s first total lightning network, Sferic Maps can monitor dozens of various weather conditions from thousands of sensors locations around the world. 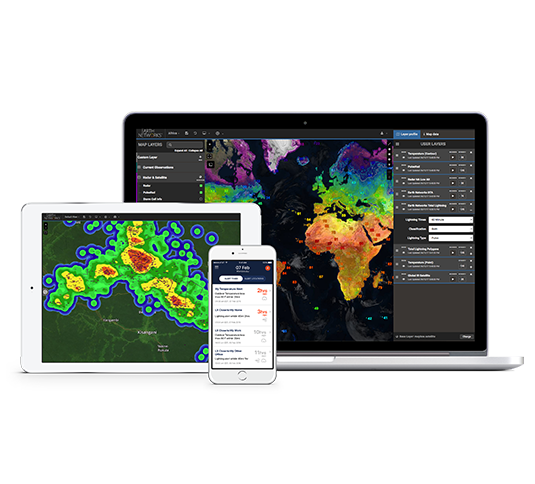 Users love Sferic Maps because they can access critical information alerts both at their desk and on-the-go on mobile devices. 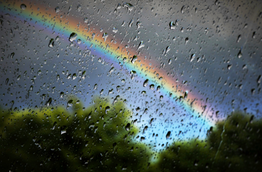 Sferic Maps offers dozens of weather layers that update in real-time. This information powers custom notifications so you can keep an eye on the places that matter to you most. 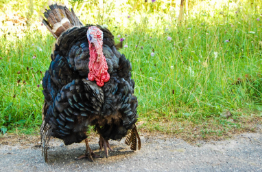 If you have employees in the field or multiple locations – no worries. Sferic Maps allows you to collaborate with other computers and even mobile devices. One of the greatest benefits of Sferic Maps is that it’s fast and intuitive, so you can get the information you need as quick as a flash – or sferic. Ready to find out how Sferic Maps can benefit your organization? Don’t miss our free Sferic Maps Webinar on 27th, 2017 at 2:00 pm ET. We know the mid-afternoon can be rough, so we’ll provide every webinar attendee with a Starbucks gift card. Earth Networks Program Manager and Meteorologist, Steve Prinzivalli, will host the live webinar discussion. Steve will guide you through the tool so you can see the power of Sferic Maps in action. Also, feel free to bring any questions you may have about weather visualization, alerting or collaboration. This is sure to be a great informative and interactive experience, so we look forward to seeing you there! Sign up today.